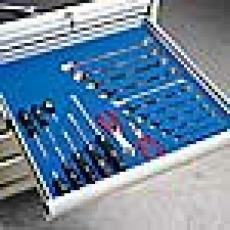 LISTA NW Cabinet Drawer Accessories - American Workspace Inc.
Drawer Accessories for LISTA NW format storage cabinets. 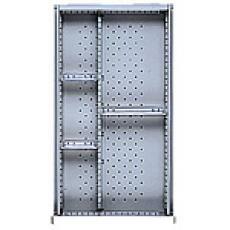 > NW format storage cabinets are 16-7/8" wide by 28-1/2" deep. > The drawers are 12-1/2" wide x 24" deep on the inside.